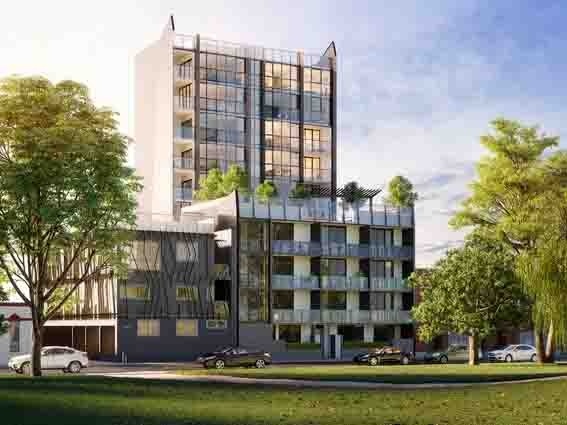 Boutique 1 & 2 bedroom apartments in a complex of 27 located only 3.5km from the CBD. 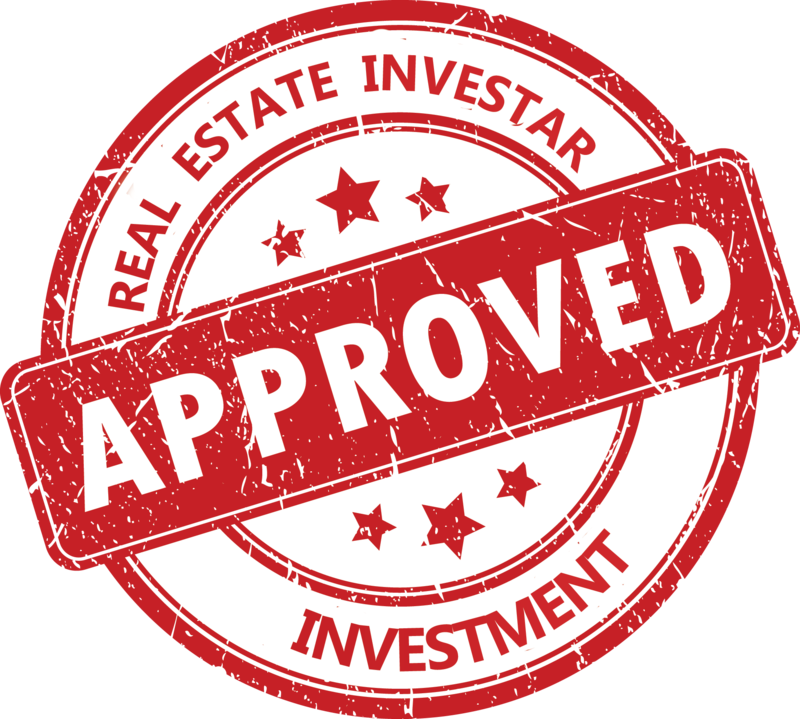 1 bed, 1 bath - expected positive cashflow after tax, gross yield from 5.0%. 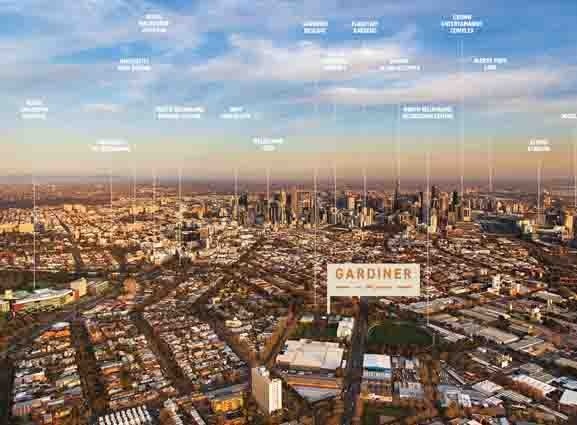 Located less than 6 minutes from Melbourne CBD, Gardiner on the Park is located in a secluded quiet pocket of North Melbourne with a boutique collection of only 27 luxurious residences comprising of one, two & three bedroom apartments over 9 levels. 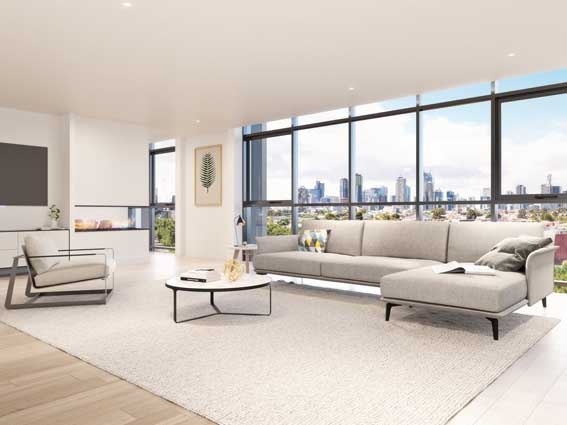 Each residence has an unobstructed view across the neighbouring Gardiner Reserve and out towards the CBD skyline. Each apartment has distinctive square window framing giving the free-flowing, open living areas a different kind of character to the usual apartment feel. Construction has commenced with completion due in 3rd quarter of 2019. There are only a limited number of great one & two bedroom apartments still available. 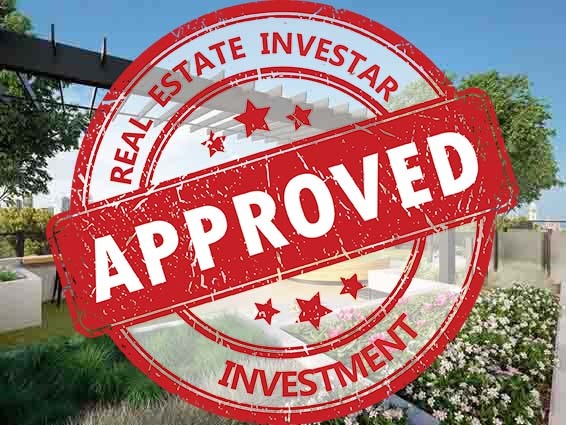 If you are interested in learning more about the Gardiner on the Park Apartments, please call our agent or submit your details to receive our detailed investment brief.